Live Recording of my gig at Rockefeller! 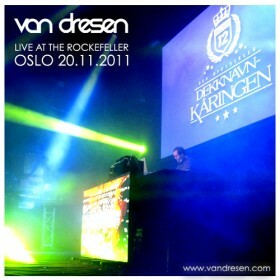 Recording from my live-set at the Rockefeller in Oslo the 20’th of December 2011! I played after Dada Life.